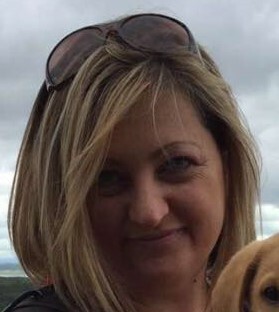 Carla Gallon - Manager. 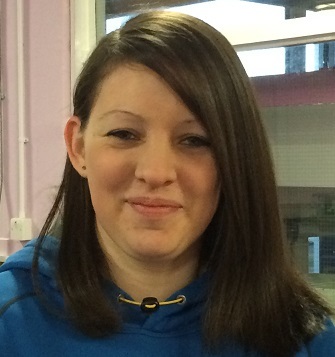 Carla has worked part time at the Club since 2014, working during term time and holidays. 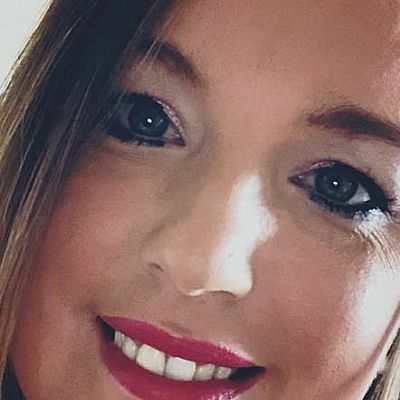 Carla has an HNC in Childcare and Education, an SVQ IV in Children's Care Learning and Development most recently has completed a BA degree in Childhood Practice. 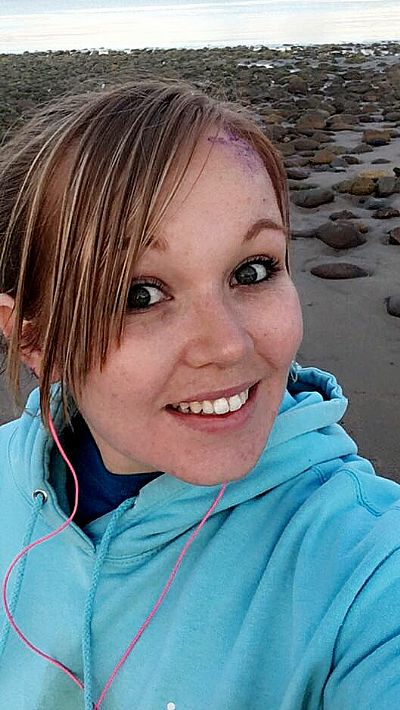 She is currently studying for her PGDE through the University of Dundee. Carla also works at the Local Authority Nursery in Dornoch. Lauren MacKay - Playworker. Lauren joined us at the beginning of 2016. She works term time and during holidays at Puddle Jumpers. Lauren has completed an HNC Early Education and Childcare. She also works part time in Golspie Early Learning Centre. She enjoys working with children and finds it very rewarding. She has worked in many different settings and has enjoyed every minute of it. Martin MacKenzie - Playworker. Martin works Mondays, Wednesdays and every alternate Friday during term time, and various shifts throughout the Puddle Jumpers holiday programme. Martin joined the team at the beginning of 2016. 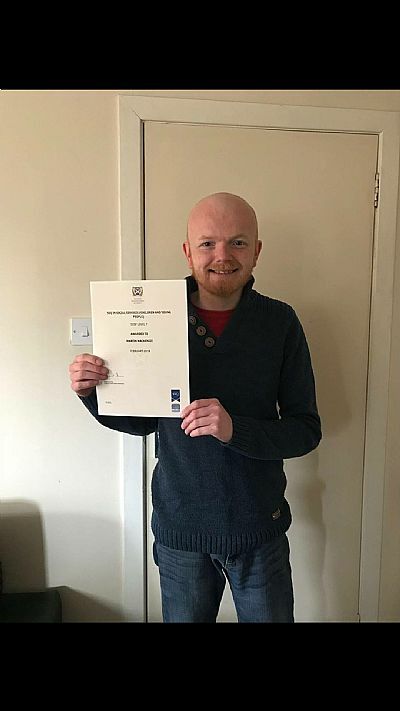 He has now completed his SVQ III in Children's Care Learning and Development. Martin has been working with children in both educational and out-of-school care for about two and a half years now, and he loves seeeing what interests them, and how they view the world. His favourite part of working at Allsorts is the fact that he gets to have fun while he works. Jade Buchanan - Playworker. Jade works Monday to Friday term time, and various shifts throughout the Puddle Jumpers holiday programme. Jade joined the team at the beginning of 2016. Jade has recently completed an apprenticeship to gain her SVQ III in Children's Care Learning and Development. Congratulations to you Jade! Lynn Cairns has recently joined our team in September 2018 as a relief playworker. She works during term time and throughout holiday periods. Some of you may recognise Lynn as she also works in the school canteen. She is very enthusiastic about working with Allsorts and the children, and we would like to wish her a warm welcome! 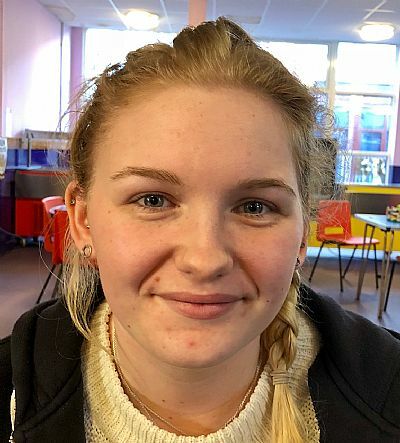 Lauren Wight Relief Playworker - Lauren Started joined our team at the beginning of 2018. Lauren works with us during term time and also during the holidays as relief.